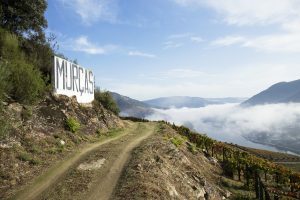 “I’ve been working with Esporão, here at Quinta dos Murças, for a year and a few months now, and this milestone reminds me of the first time I visited the estate (Quinta). I distinctly remember being surprised when we climbed to the top of Assobio and I saw the vineyard’s diversity. I only knew the Quinta from the other side of the river, and there’s much more to it than meets the eye. This less visible side makes it a mysterious place, with countless areas to explore, which fascinated me from the outset. From the very start, I began imagining how the wines would be and what it would be like to express that great diversity. Shortly after, the grape harvest was underway. Having started at this important stage only served to confirm my perception – all that variety became reality. And this would always be the way forward, to enhance and express the Quinta’s identity; to question it and understand it better. The two months between my arrival and the end of the harvest passed quickly. The welcome I got from everyone helped enormously. From the very beginning, I felt a part of the whole team and it was very important to feel that we were in tune, aligned and with the same desire to take this project forward. 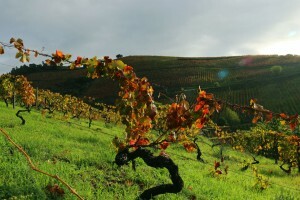 After the harvest, the new viticulture year began, which I accompanied from the beginning. 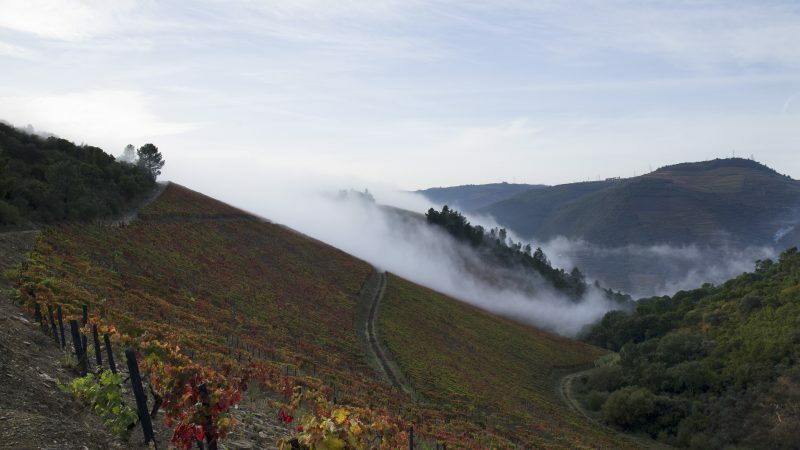 It was a year of getting involved in all the different vineyard processes, getting to know each of the fields better, each one of the plots, and understanding how we could enhance the expression and identity of each terroir. 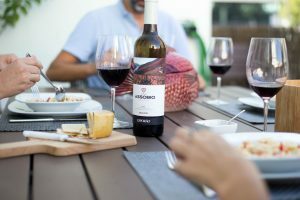 The mapping and identification of the different Quinta terroirs this year was particularly important because, in addition to confirming the Quinta’s diversity, it has given us a good foundation from which to work over the coming years. The new wines are already the result of this intense work. When I began working here, there was already a desire to expand the portfolio and this occurred in a very spontaneous and natural way. During a year of adaptation and discovery, it has been very rewarding to accompany the whole process from the vineyard to the wine launches.